You are here: Home / General / Top Gun Sportsmans Park in Lonedell, MO Get a FREE Day Pass. Top Gun Sportsmans Park in Lonedell, MO Get a FREE Day Pass. Top Gun Sportsman Club, a “Pew Pew Paradise”! Construction started in Spring 2013, since then they’ve added the Rifle Range, Archery Range, Pistol bays, a Golf driving range, and the Lodge! Their new location is set on over 200 acres of land in Lonedell, MO, and was designed for outdoor enthusiasts to enjoy their shooting sports in a great location. Activities include a sporting clays course, a 150 yard rifle range, a tactical handgun range, fishing, archery, hiking, and a 300 yard driving range for your enjoyment.  http://dangerclosegroup.com/wp-content/uploads/2013/04/danger-close-media-group.png 0 0 DCG http://dangerclosegroup.com/wp-content/uploads/2013/04/danger-close-media-group.png DCG2014-07-16 17:17:582014-07-16 17:19:31Top Gun Sportsmans Park in Lonedell, MO Get a FREE Day Pass.